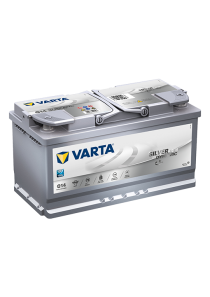 Categories: Batteries, Black Dynamic, Car & Light Van, Varta. 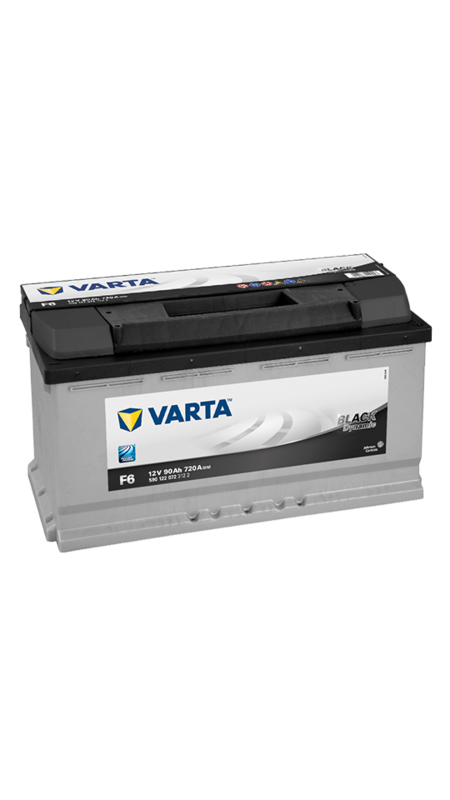 Tags: 12V, Automotive, Black Dynamic, Car & Light Van, Varta. 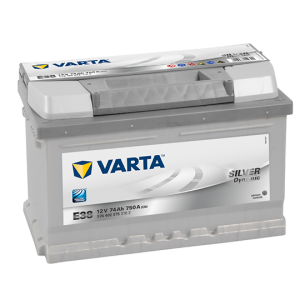 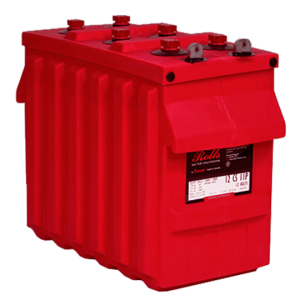 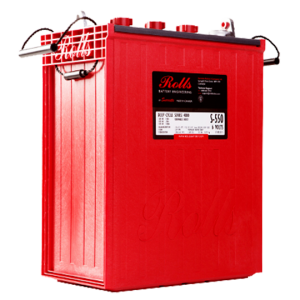 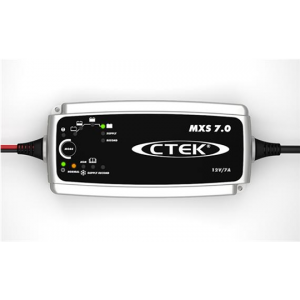 The ideal battery for older, smaller vehicles with lower electrical requirements, this battery offers premium VARTA quality at an unbeatable price. 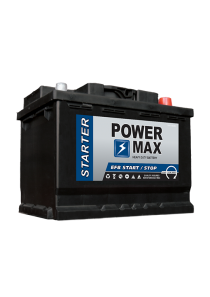 It is just the battery to match the depreciating value of older cars in the repair market.